Reebonz End of Financial Year Sale! 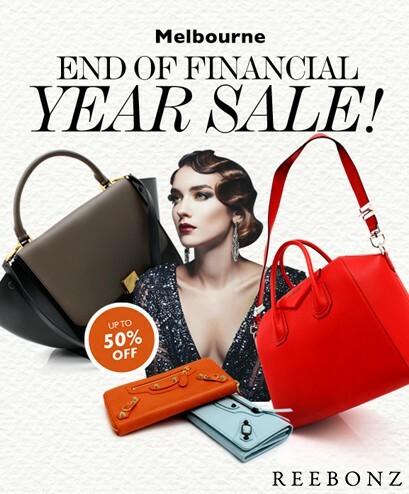 Expired Reebonz End of Financial Year Sale! Chanel, Prada, Saint Laurent, Celine, Balenciaga, Mulberry, Miu Miu, Michael Kors, Hermes and so much more! Two locations so don’t miss out! Consign your designer handbags with us on the day and enjoy an extra $30 off your purchase! RSVP to kelly.zhou@reebonz.com to receive a $50 voucher to use on the day!